Constantly updated drone signatures keep your solution always up-to-date. DroneDNA is a machine learning system that recognizes drones of all kinds. Trained on millions of data points, it can distinguish between drone models and detect the difference between drones and other moving objects such as birds, planes, or other objects. DroneDNA signatures are updated via the cloud, enabling the Dedrone system to protect against the latest threats. 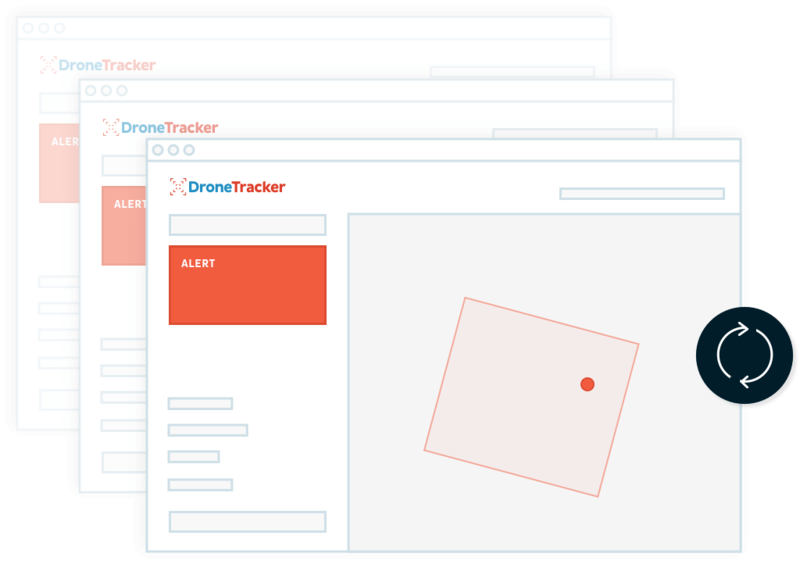 At the heart of Dedrone’s software, DroneDNA is essential to reliably detect, classify, and locate drone threats. 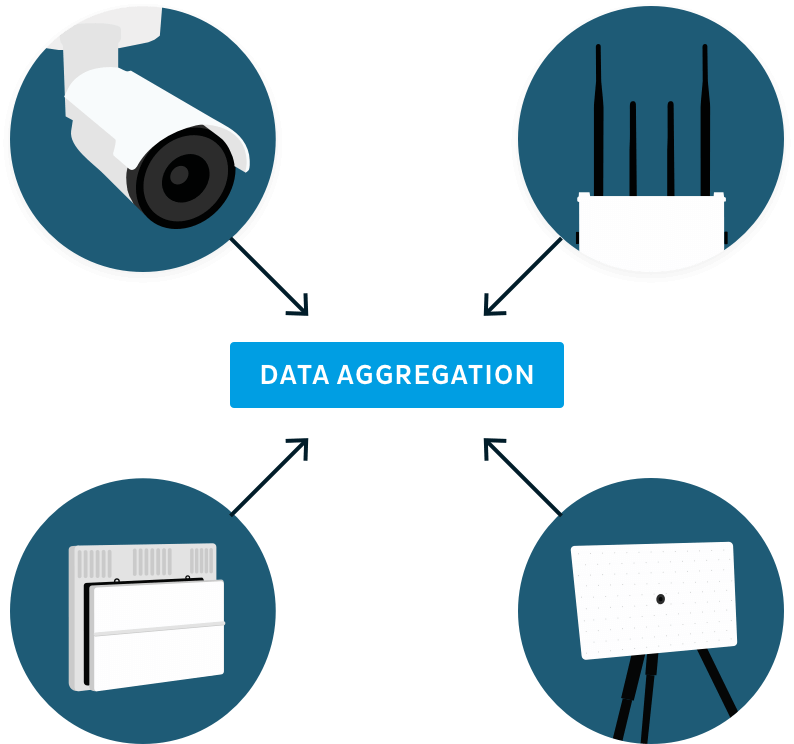 Classification information allows security teams to understand the intruding drone’s capabilities and estimate the potential threat level. Drones come in all kinds of shapes and sizes. 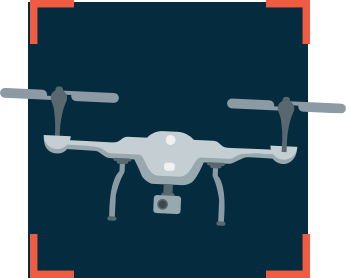 From drones using standard WiFi signals, to proprietary communications protocols, and even home-built drones — Dedrone’s DroneDNA provides the maximum level of protection against a wide variety of drones. DroneDNA works with Dedrone’s DroneTracker software to intelligently fuse data from multiple sources, increasing reliability and reducing false-positives. Data from RF Sensors, radar, video, and other sensors is automatically processed to detect and classify drones. Dedrone’s cloud-based updates enable users to always keep their systems up-to-date. 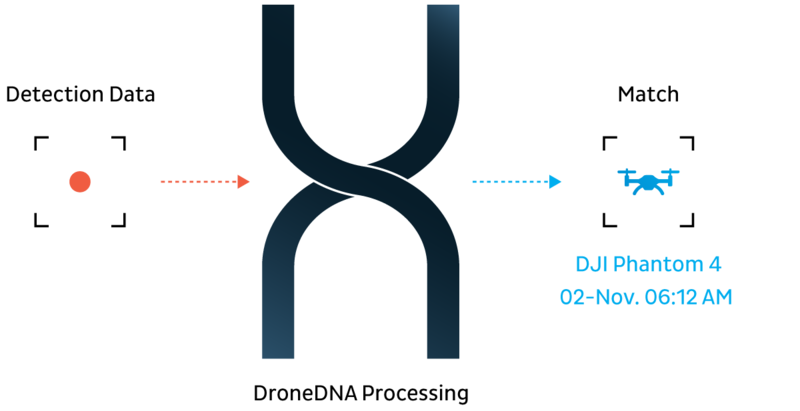 There’s no need to manually install software updates, and newly recognized drones are automatically added to the DroneDNA signature library.